This guest post is brought to you by Jason Moorhead, if you fancy trying you hand at blogging check out our guest posting opportunities. 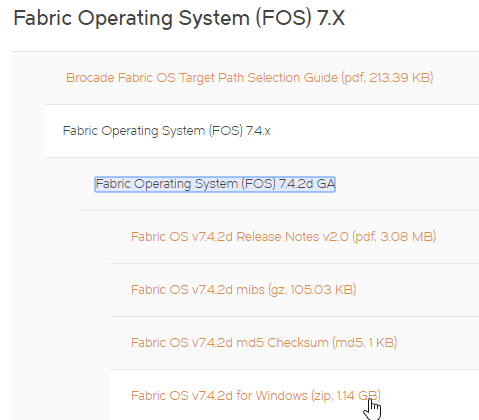 This doc will show how to update the fabric operating system (FOS) on a Brocade fibre channel switch using Brocade Network Advisor (BNA). Last I heard, BNA is free for non-Director class switches, and is infinitely easier than using the FTP method to do upgrades. One huge benefit is that you can update multiple switches (like say an entire fabric) at once. 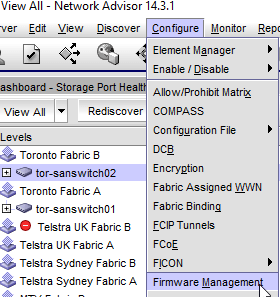 If you’re in a large organization that has dual redundant fabrics, you can update dozens of switches at once. 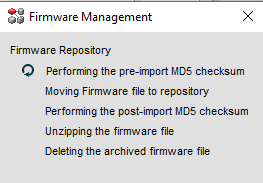 A couple things to remember here… First off, make sure you save off the md5 file when you download the firmware file. Second, only upgrade one major version at a time. 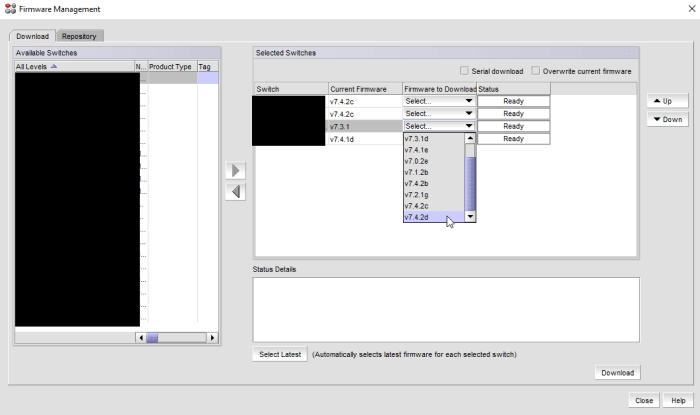 For example you cannot go from 7.0.x directly to 7.4.2c. The upgrade path here is 7.0.x -> 7.1.x -> 7.2.x -> 7.3.x -> 7.4.2c. Now let’s run through the steps in detail. A list of all switches in BNA is on the left. Highlight the switches you want to upgrade, and click the right arrow to add them to the active list. For each selected switch, choose the firmware version you want to install on the switch, keeping in mind you cannot upgrade more than one major version at a time. If you need to go from 7.2 to 7.4, you would need to run this upgrade twice. Once everything looks good, click “Download”. 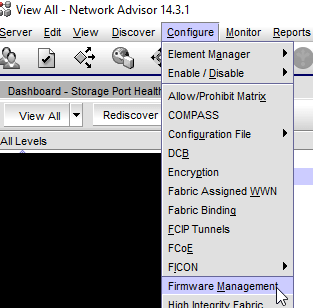 BNA will then take care of all the uploading of data, and run through all the various upgrade tasks that often need to be done manually with the FTP method of upgrading switch firmware, including all reboots. The process will update you in the status window, and eventually tell you the switch has been upgraded. You can then keep the same switches chosen, to do another major version upgrade, or choose a new set of switches.